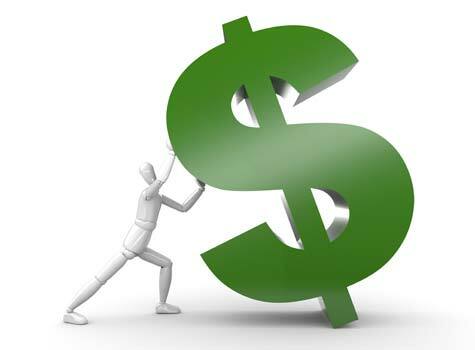 Be it personal or business related, everyday expenditures if not limited may topple the “whole ship”. 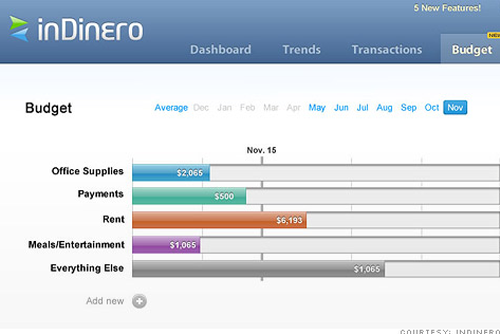 This is how tracking expense has become vital for personal as well as business success. Several online tools are available for tracking and recording all sorts of expenses with high accuracy, that can be retrieved instantly every time you need. How you can choose one, that suits your needs best from a big crowd. Here lie’s the challenge. Let us go through some major expense management tools available online.These tools vary from each other with its features,Portability,Security,Usability Etc.Some of them are free and some are Paid. Anyway its good to try these if you are having difficulties in managing your money. 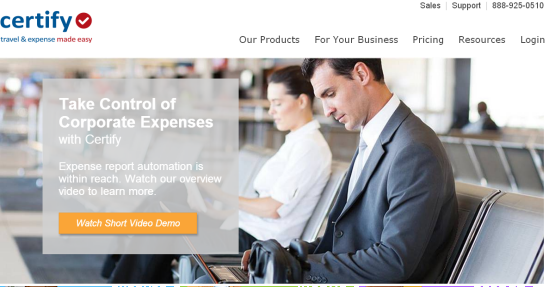 It is one of newly launched expense management tool known for its simplicity. Its flexible for personal as well as business users. You can enjoy the service for free. 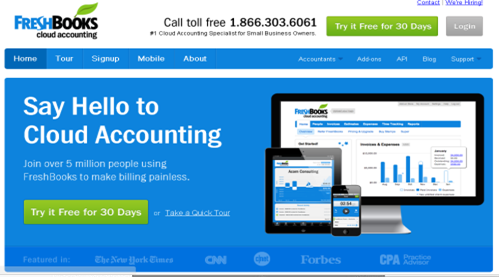 The tool is very easy to use and you can add expense and income in separate pages. You can get solid report. If you need custom reports you have the option of adding customised categories and tags. The tool is now in its β version and is on the path of development and so you can expect more. No support is needed to use the simple yet effective tool for a beginner, still they provide active customer support and a detail help page. 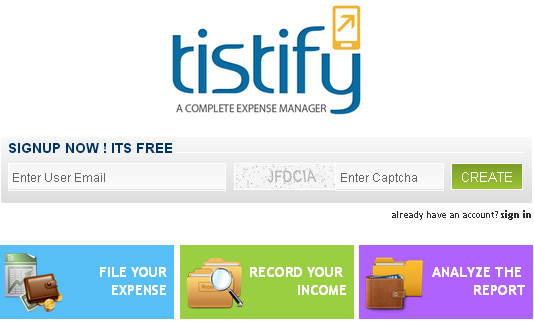 It is perfect and flawless for personal or small business use and we can expect an immediate update from Tistify home. A comparatively better tool available for fulfilling your expense management needs. Features seemed to be ideal for complex business organisation's. Fast method to store and quick way to retrieving data are its peculiarity but you have to pay for enjoying its pretty good features. You can file your expense, add receipt and analyse your reports using this expense management site. Options for category customisation, image uploading, and multi-tag setting make the site better but the whole thing lies crowded in the dashboard and there exists a shortage of guidance. For enjoying premium features you need to upgrade to a premium plan. It is moderately suited for business peoples. 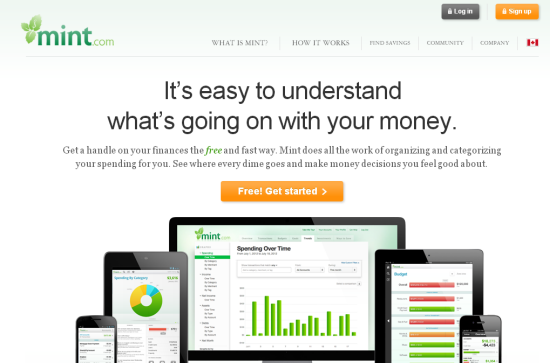 This website(and app) expense tracking so simple, and has many other functions as well.Once you create a Mint account you can connect all your financial accounts to it including Checking accounts, credit cards, savings accounts,brokerage accounts, retirement accounts, mortgage, auto payments, college savings; any financial account can be connected to this website so you have all your details aggregated in one place. Concerned about security? The web page utilizes the same protection as online financial institutions like banks, and because it’s read only no transactions can be made through it if someone were to breach your account. Then all you need to do is log on and Mint.com up-dates the details from all your various banking organisation's and gives you real-time information from your Accounts. 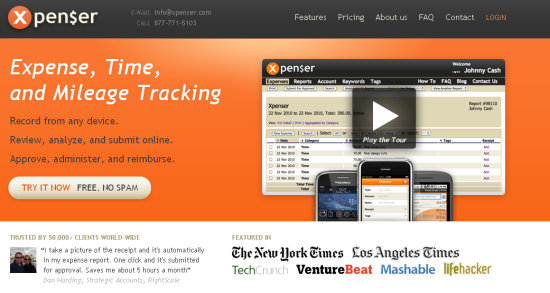 Xpenser known for the performance of the primary function of any expenses recording application - recording expenses. The purpose, in most situations, that's what you really look for. And that's not to say that Xpenser doesn't have reports and other features, but the greatest promoting function of the app is how simple it is to record transactions. One advantage of Xpenser is you don't have to log in to the app to record an entry. And also there's a suitable iPhone app available. But Xpenser can also get entries via text, voice call, e-mail, Twitter, or instant messenger. As a customer you're not likely to use all of those techniques all the time, but the versatility is mentionable. Be it digital or not, if you intend to get an online subscription for your product, Chargify works better for you. It is an advantage that the dashboard is nicely designed to permit you to manage special offers and coupons and renewal deadlines and changing expiration dates all in a single place. It is another useful application for medium and small business runners. It automatically pulls in information from the account holder’s credit card and bank account, and provides all latest the latest financial information. Moreover it puts forward better suggestions for future planning and budgets. 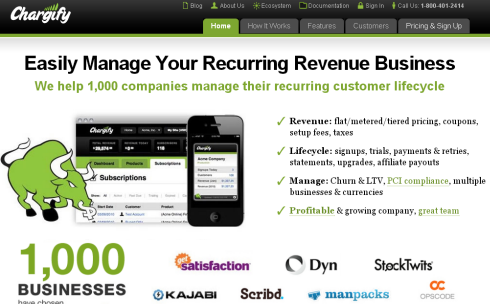 This service is particularly helpful for managing invoices. When you create an invoice, receive or both, you may find difficult to keep everything in order. This system helps you to monitor things easily.